This Triumph Bonneville Scrambler is a custom design bike belonging to the first ten Bonesheart Specials Edition of 2017. With influences from the latest market trends, this bike represents Bonesheart’s future ambitions. 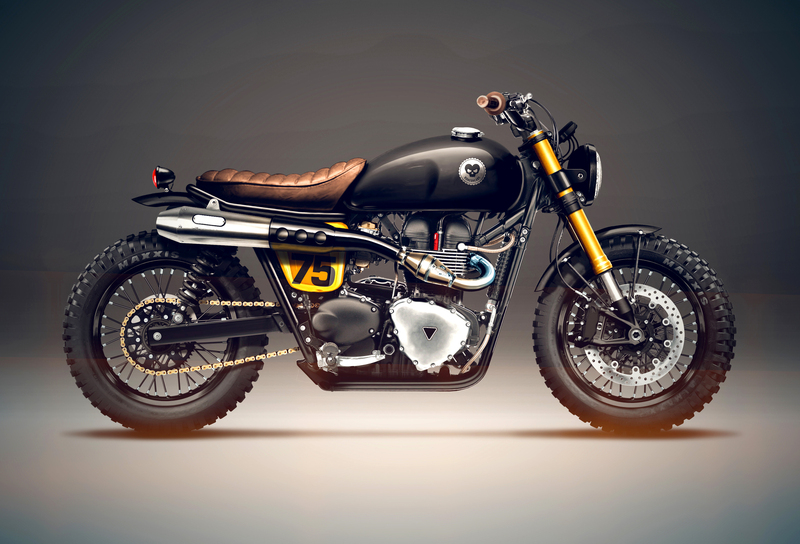 This Triumph Bonneville Scrambler is a custom design bike belonging to the first ten Bonesheart Specials Edition of 2017.